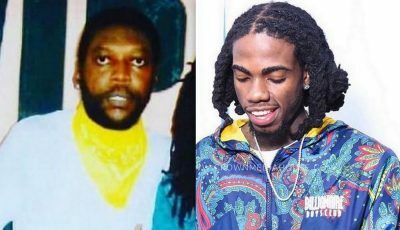 Mavado debut the medley video for his singles “Up Like 7 / Boy Like Me.” The dark video features the dancehall singjay hanging out with his friends and plenty females and expensive cars. 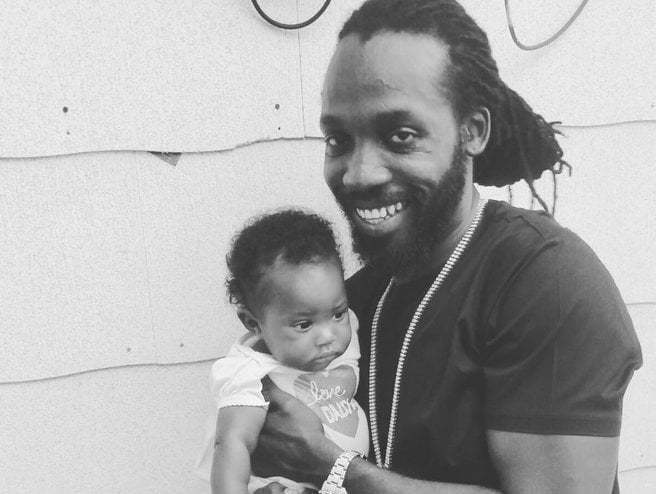 Mavado, who now spend most of his time overseas, is currently touring the U.S. and U.K. with sold out shows across major cities. The Gully Gad is also working on his upcoming album for We The Best Music and his own label Mansion Records. Peep the official music video for Mavado songs “Up Like 7” and “Boy Like” below.